It's HOT out there, so cool off on the water! 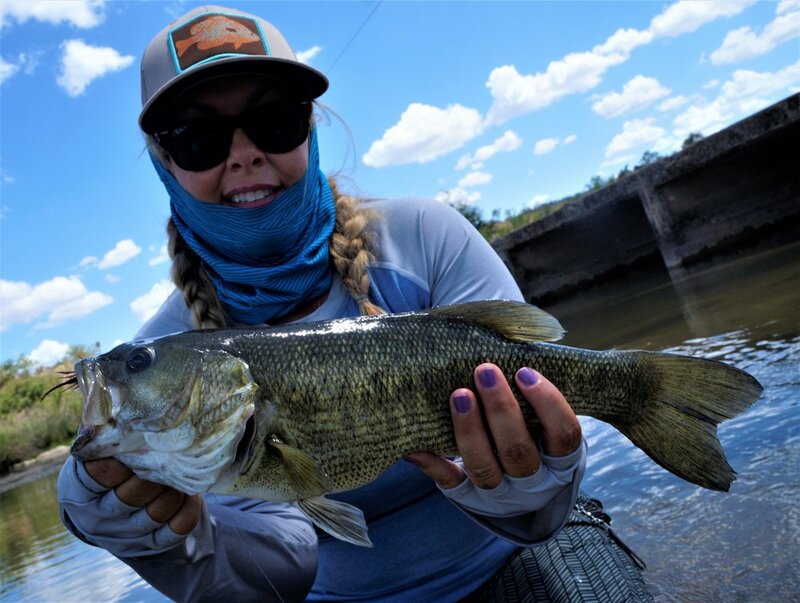 It's a scientific fact... when it's hot outside, it's always cooler on the water! 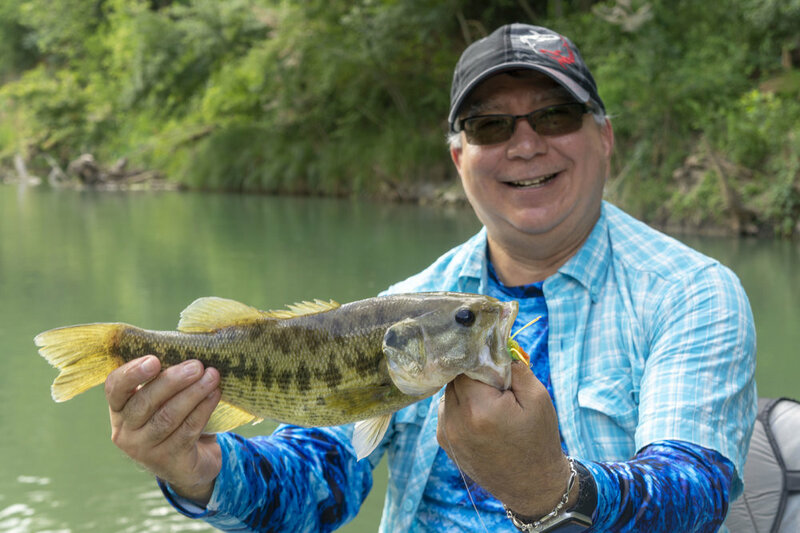 And, while late summer can bring some of the hottest temperatures of the year here in Central Texas, being on the water will remind you that things are truly better outdoors. This time of year can give you a serious case of cabin fever... But, hold tight! 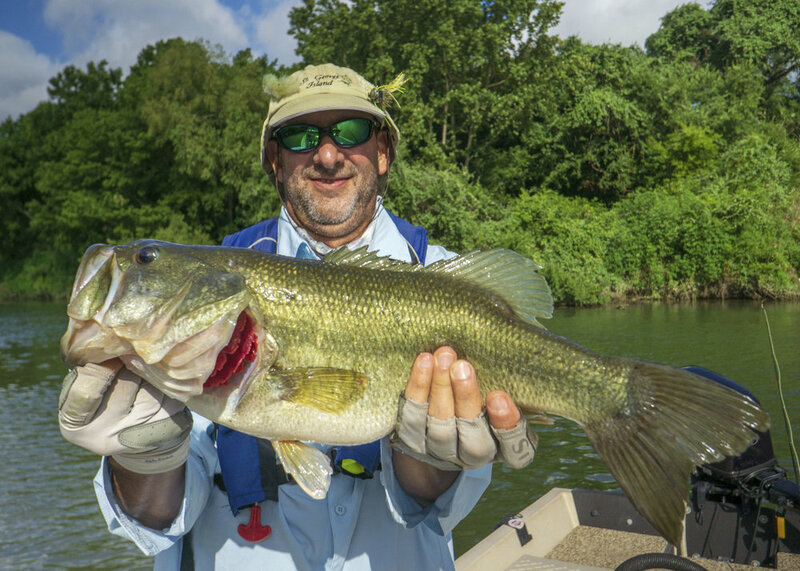 We have a few fishing tips to help you beat the heat and help get you out of the summer doldrums. The first thing to do is get an early start. Early morning temps in the low-to-mid 70's will feel almost chilly compared to the near triple digit highs in the late afternoon. 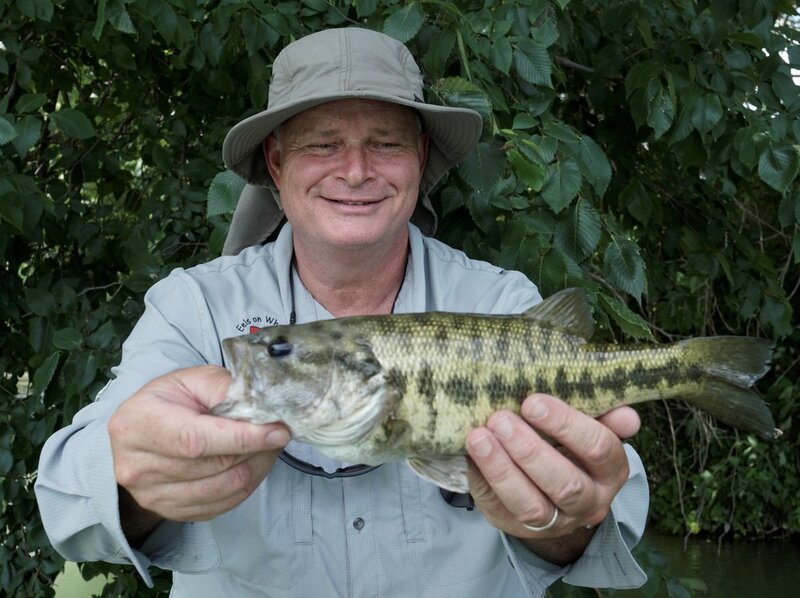 And, the bite has been best before the heat sets in, so plan on getting off the water by 2 or 3 PM, at the latest. Then, make sure to protect yourself from the sun with sunscreen, a hat and face buff. And, as always, don't forget to bring plenty of water in your Yeti bottles to stay well hydrated. 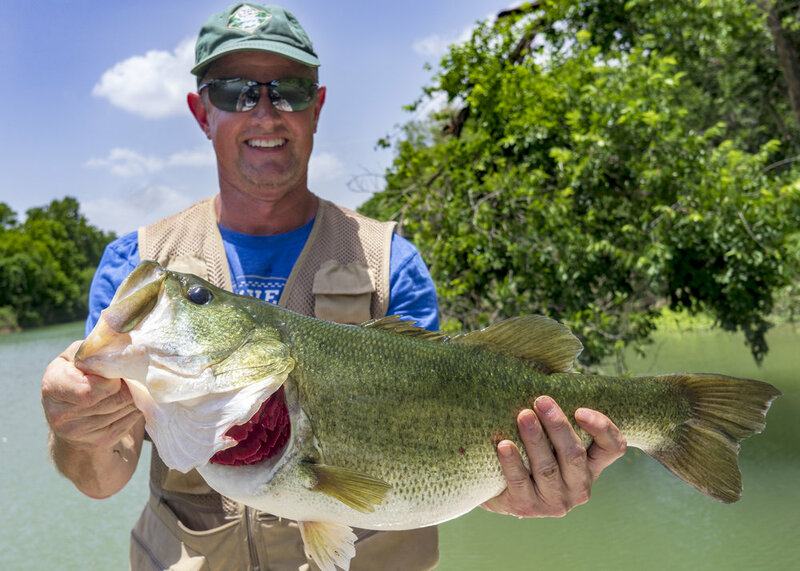 On our guided fly fishing trips, our guides will always bring you a Yeti full of ice cold water to drink, with plenty more water in the cooler. So, it looks like we have at several (okay, probably a lot) weeks left of this heat. 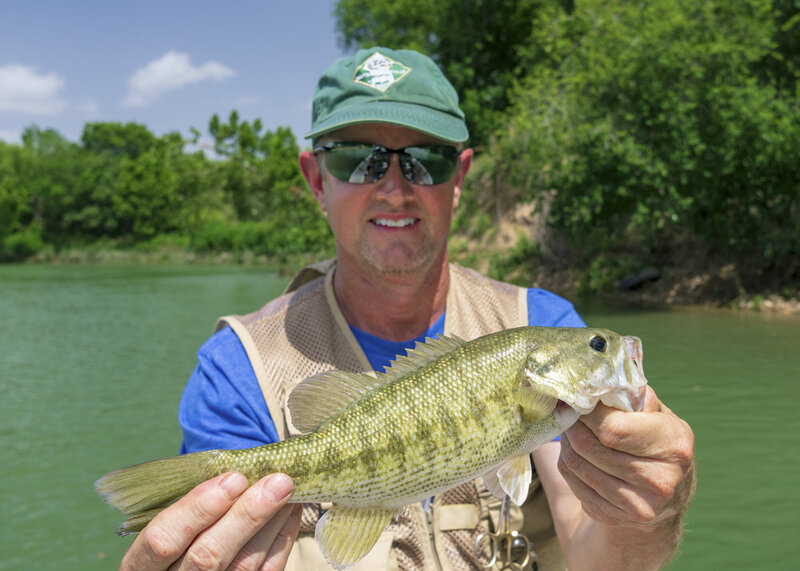 If you are looking to go on a guided fishing trip here soon in Central Texas, the options are float trips on the Colorado and San Marcos Rivers, and wade trips on the Llano River. For those wanting to get salty, sight casting for redfish near Port Aransas is a great option. Check out some recent photos and videos below. Hang in there everybody! Fall is gonna be here before you now it. Just get out there and stay cool. 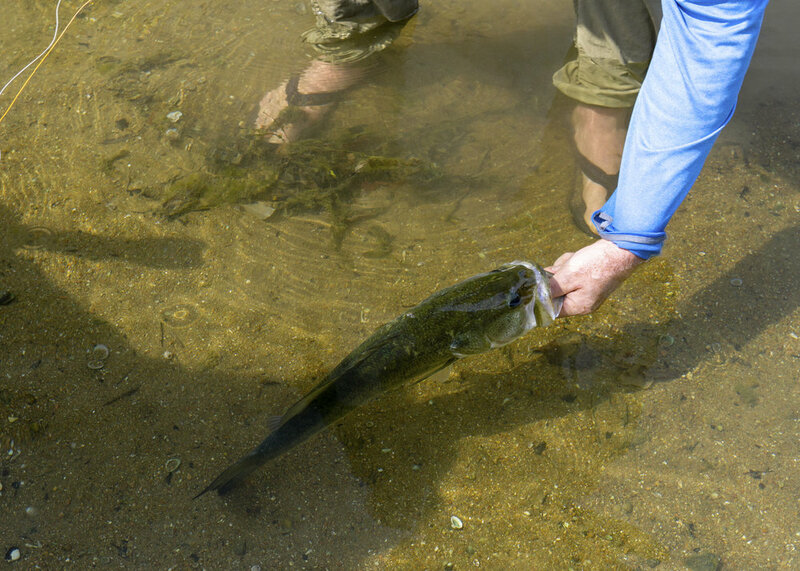 You definitely don't want to be rusty for that Fall feeding frenzy!